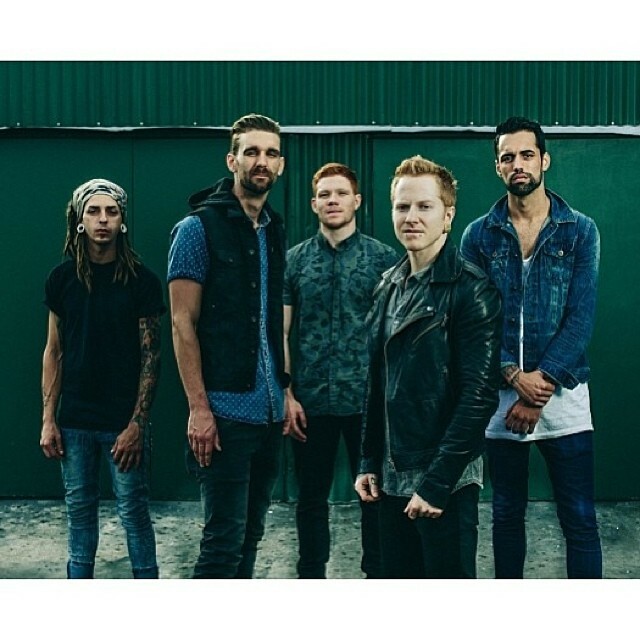 The guys over in A Skylit Drive have premiered a brand new track off their upcoming acoustic album, Rise: Ascension. This time the group released the acoustic rendition of one of the lesser-known tracks on the original album, titled “Shadows.” You can give the song a listen below. Rise: Ascension will officially hit stores Jan. 6 through Tragic Hero Records. However, if you pre-order the album before Dec. 10 you will receive your purchase by Christmas. Pre-order packages are available here.